Today we are on a mission. 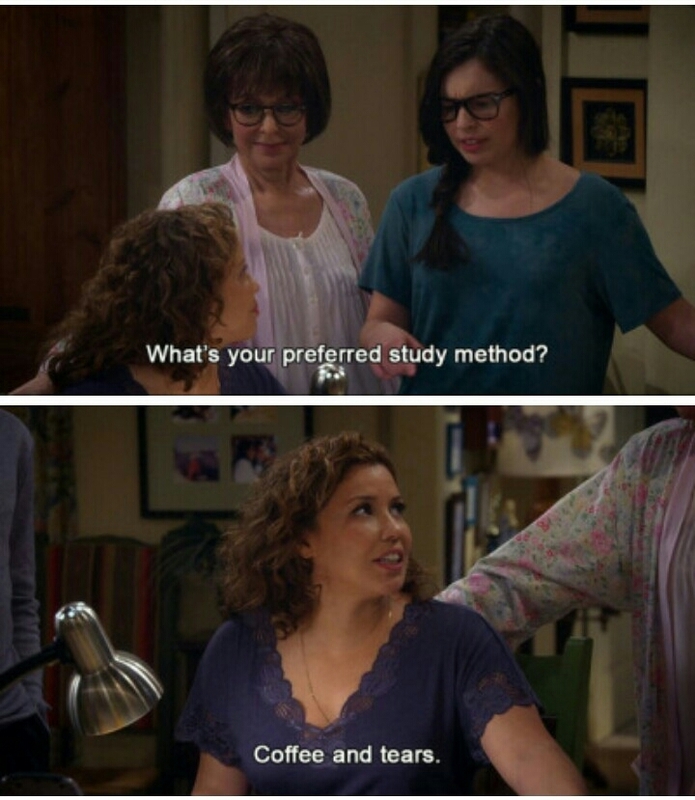 IIB is my name, #SaveODAAT is my game. 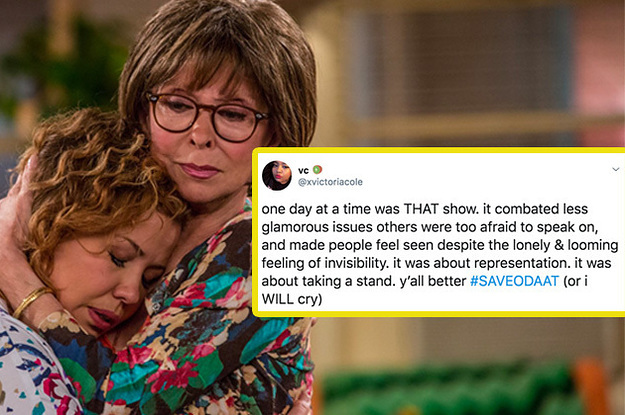 One of my absolute favorite television shows, Netflix Original “One Day At A Time,”is being cancelled due to the number of viewers being lower than what Netflix wanted. 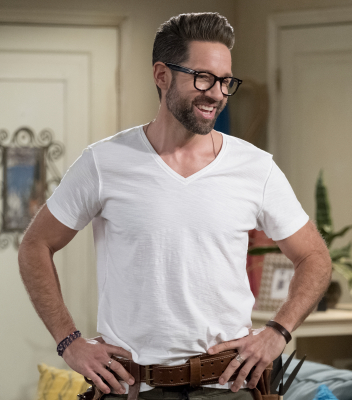 The show is a reboot of the Norman Lear show from the 1970’s, but with the differing twist being that the family in this version is Cuban-American. 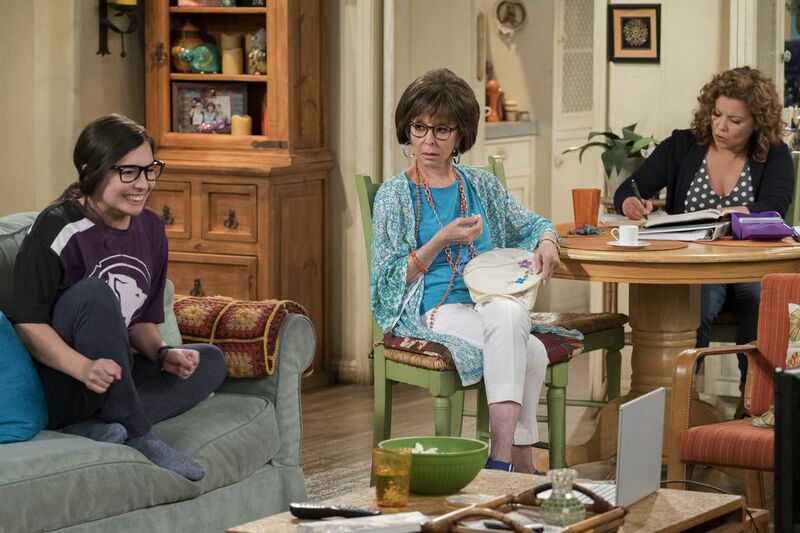 The sitcom is full of nothing but poise in the way it handles difficult, but important topics through the personal narratives of characters that you instantly love. It gives amazing representation to so many minority communities in a genuinely well-planned, authentic manner. It is funny, witty, emotional, charismatic, empowering, powerful, and simply brilliant. We need more. Here’s how you can help find the show a new home. 1. 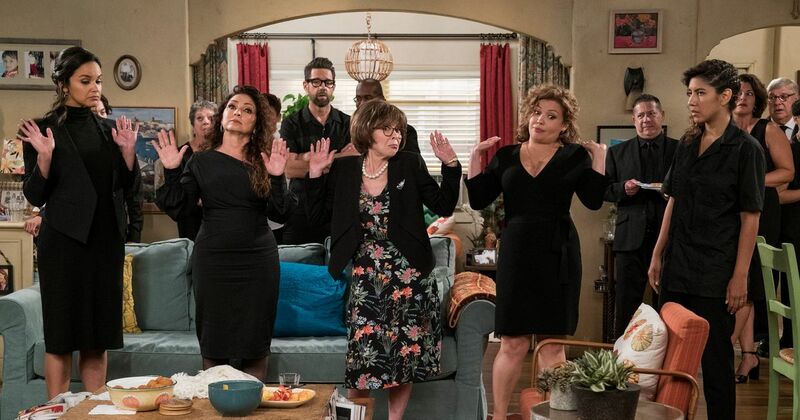 Tweet #SaveODAAT and use the same hashtag on Instagram. It was trending on Twitter on Thursday, March 14th (the day that the cancellation was announced). Also, be sure to tag different networks that may be able to take the show on, such as NBC, ABC, Disney, Freeform, CBS, etc. 2. Watch the show on Netflix. They want numbers, we’ll give ’em numbers. I promise, you won’t regret watching. There’s something to another in it that everyone can resonate with and find moving, and that is incredibly difficult to pull off. Disclaimer: I’m absolutely not saying that other shows don’t represent these groups of people well, I’m just saying that this show does! Penelope, Lydia, Elena, Carmen, Jill, and Ramona, to name a few, provide amazing examples of what it is to be a confident woman of color. These are the examples in the media I would have loved to have been able to look up to growing up. Many stories of resilience in immigration are told in this show, with Lydia’s (Abuelita) at the center. The USA needs these positive narratives that are transparent in order to emphasize the difficulty of immigration as well as spark empathy for the strong people fighting this current fight in a country whose arms are currently not so friendly and open. I say this as somebody outside the community with no authority to dictate what the community needs by any means, but I think that Elena is the LGBTQ+ teenager role model that young LGBTQ+ kids need. Her coming out story is amazing; stories like this need to be told. Again, Elena is an amazing role model for girls who want to use their voices. I would have loved to have been able to look up to her as a teenager feeling like my voice was shut down. The episode where Elena dives into what her skin color has to do with identity really spoke to me. As somebody who is very light skinned, I’ve felt like I am less Spanish and Indian than my peers or family members. This was such an important narrative to hear about and work through, both for people who go through it and those who don’t. Penelope is very transparent about what her life is like as a divorced woman, and I think that it’s awesome to be given that representation in a TV show where she’s not solely about getting back with her ex or finding another man. There are obviously parts of her character that do focus on romantic relationships, as most human beings do, but it isn’t at the center of her character and she puts her children and herself first. We were also given an amazing look at what it’s like to be the parent of an LGBTQ+ teenager through Penelope. What an amazing character that needs to be given more years of a story. The representation of veterans in this show is amazing. It doesn’t glamorize war at all, and it showcases challenges all across the board in what it’s like to return to civilian life. Carmen’s family’s story is so well-told. It doesn’t villainize them, and it shows what these situations are like for the children who have lived here their whole lives. This is something this country needs to see. Again, this issue (like many others in this show) isn’t glamorized or villainized – and that’s important because I feel like most stories of addiction do one or the other. It prioritized getting structured help, and it gives a realistic look into what goes on around the person struggling with addiction, in terms of what their support system of people goes through as well. Syd is a really important character. The show does a great job at teaching an audience who may be unfamiliar with people who identify as gender non-binary how to correctly address people with non-traditional pronouns. Also, the episode where Elena is trying to come up with a title for Syd and ends up with “Syd-nificant other” is precious. 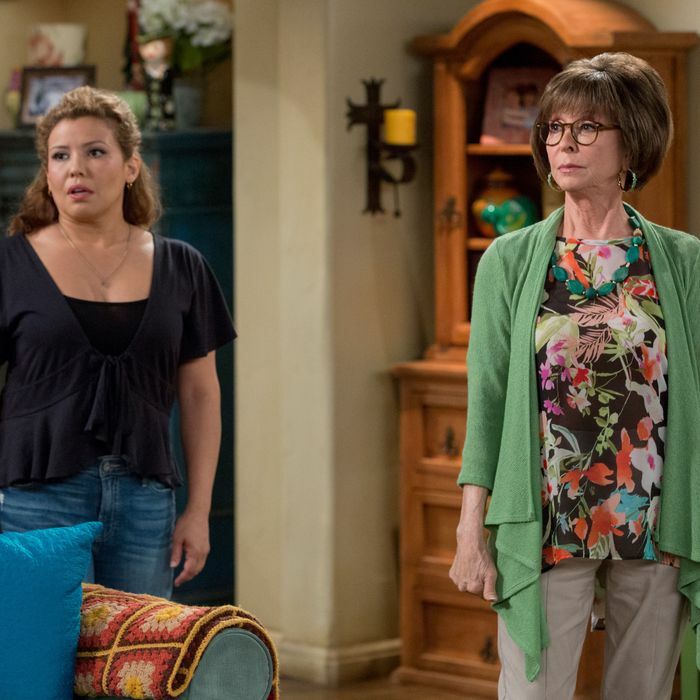 I think that one of the best scenes in this show is when Abuelita (who is very, very Catholic) sorts out her negative feelings toward Elena being gay in less than 30 seconds. The way she sorts out her doubts so quickly and ends in a stance that is supported and rooted in love – that is something that I think the entire world needs to see. 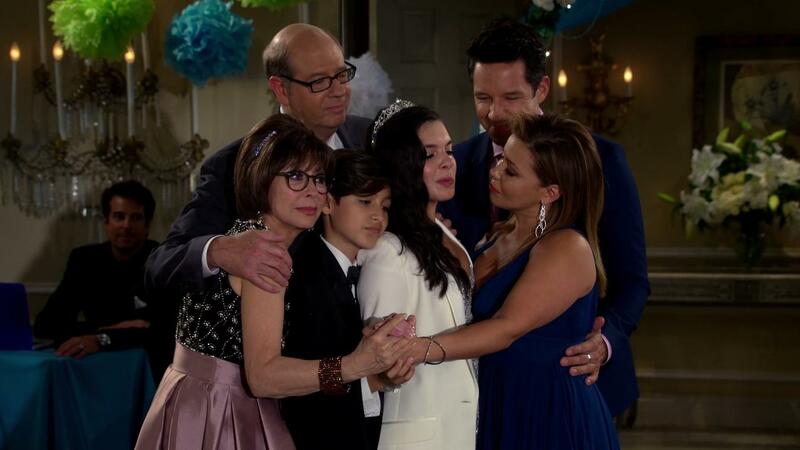 ODAAT emphasizes that there is no correct way for a family to look, as long as it is full of love. That’s so valuable. Penelope goes back to school to become a registered nurse as a single mom of two in her 40’s with a full time job. The way her struggle with that journey is portrayed so realistically yet hopefully is something that I think could serve as inspiration to all students, on traditional or non-traditional trajectories. Season 3’s #MeToo episode. Watch it. It gave me chills. The show does such a good job at showing these issues so realistically with the correct amount of urgency being pushed. I really appreciated this accurate representation. Please keep tweeting and writing. I am confident that we will find this amazing show a new home. This show sounds amazing! I can’t believe it tackles so many important themes and issues of representation without (it sounds like) being cliche or campy about it! I will definitely be checking this show out soon, thanks Indira! Sounds like a great show – I will check it out! I also like Elementary for the way it tackles the subject of addiction, and people who find it difficult to survive in this world.